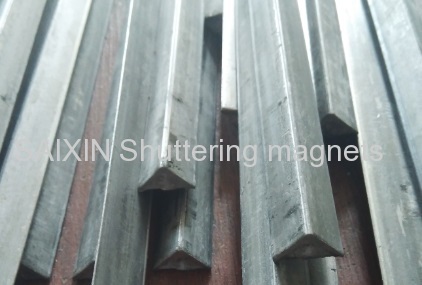 Triangular or Trapezium chamfer and some other assembly parts should be inserted when we make PC element,and we will take the insert parts out and reuse it for next production. 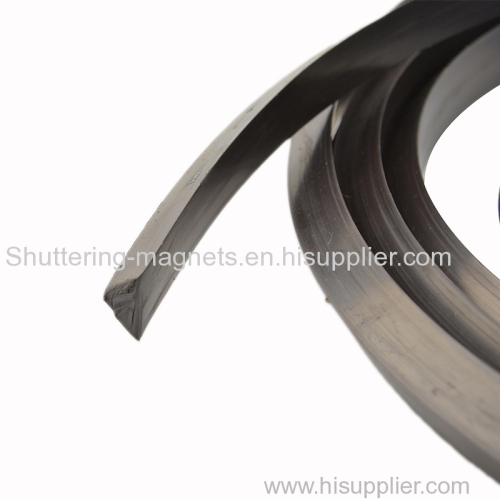 This kind of reusable insert parts are usually fixed with magnetic force and actually the magnets are combined with the assembly parts. 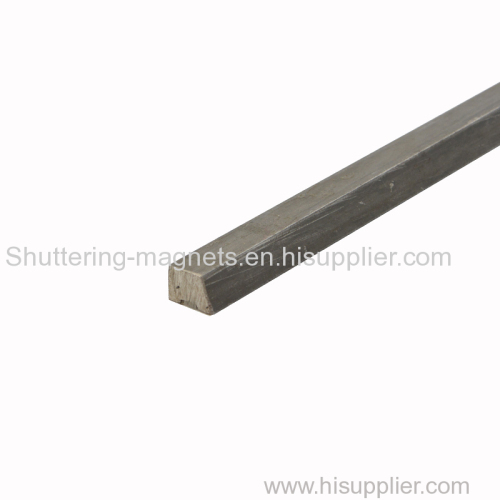 Group of Magnetic chamfer has been presented above, want more	Magnetic chamfer and magnetic assembly parts, Please Contact Us.